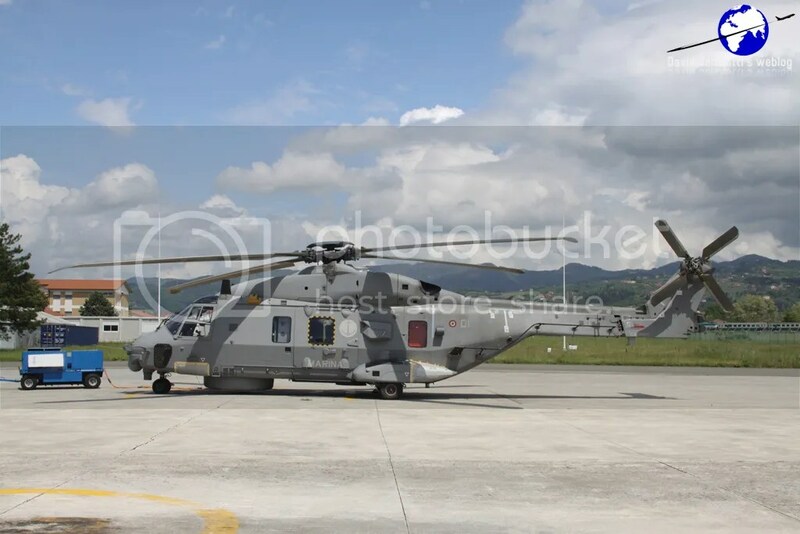 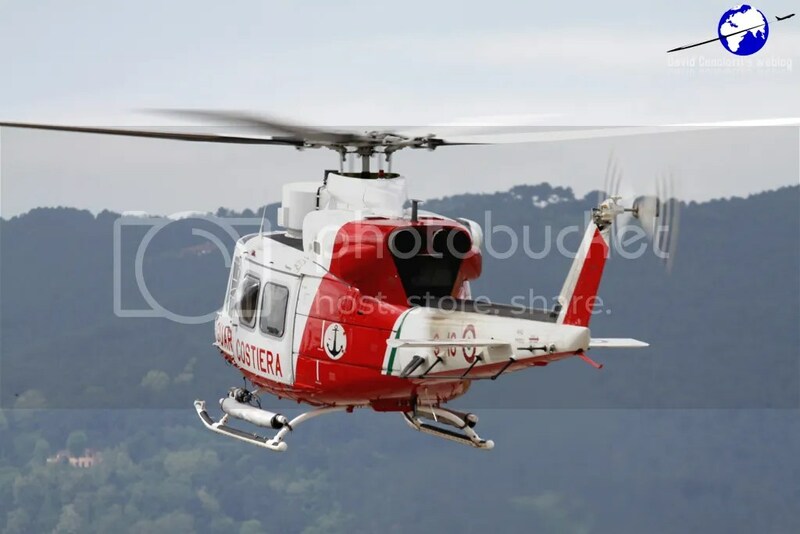 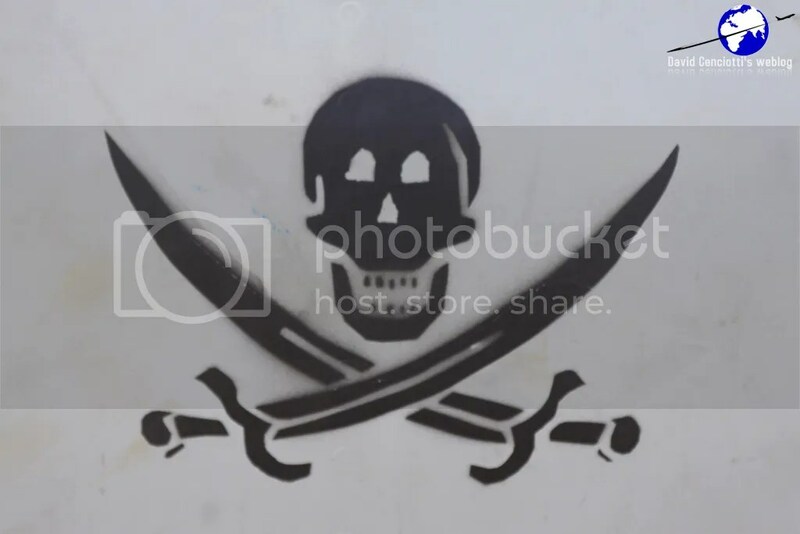 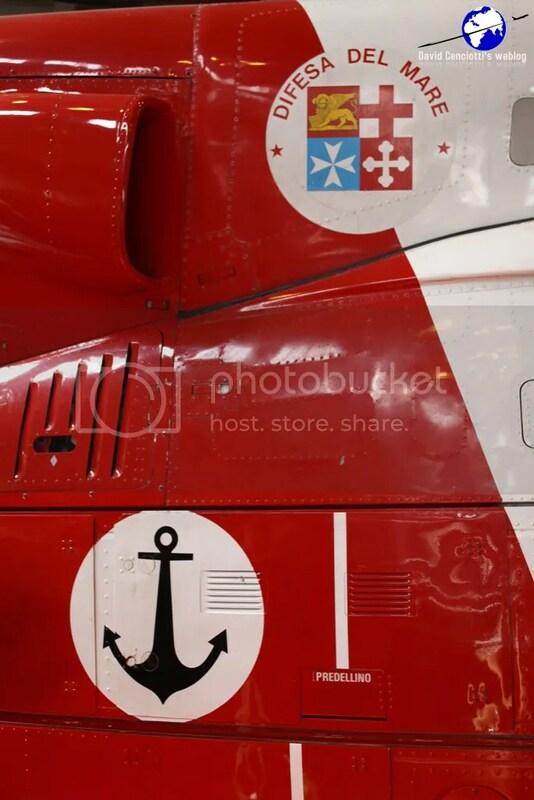 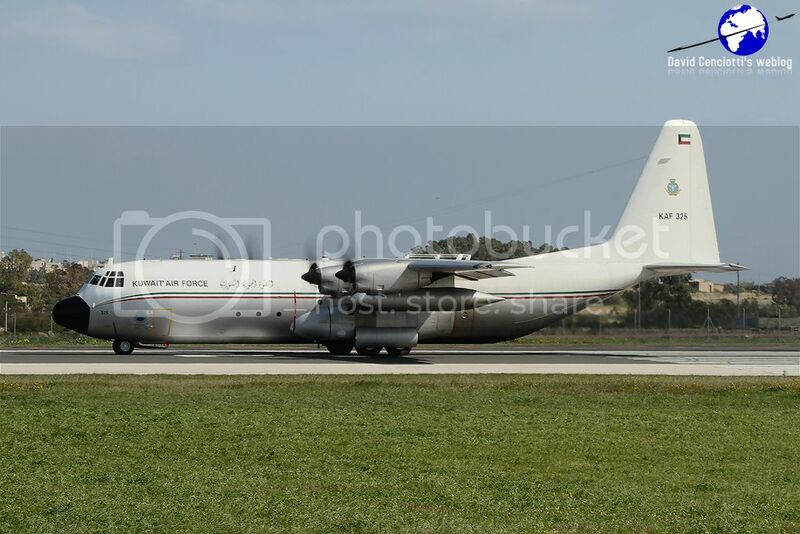 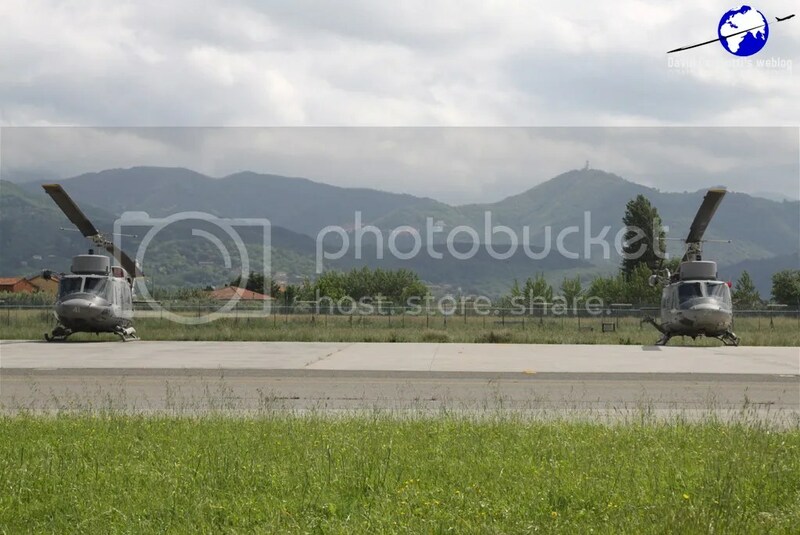 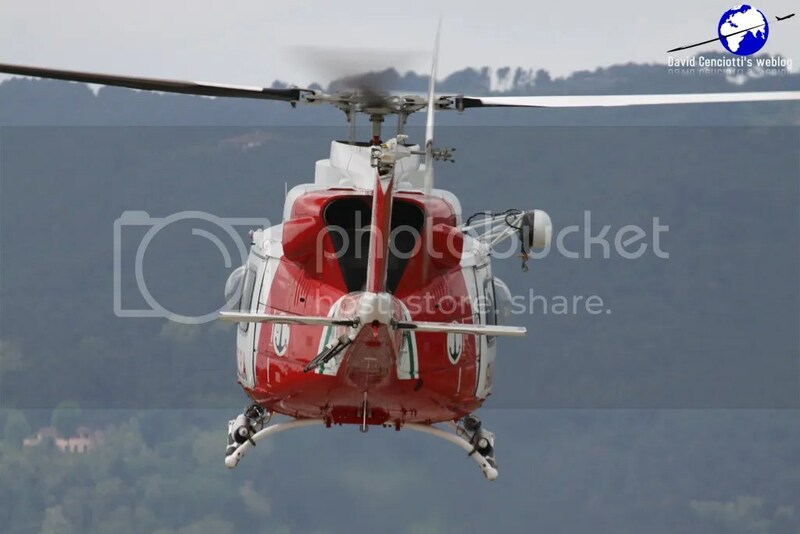 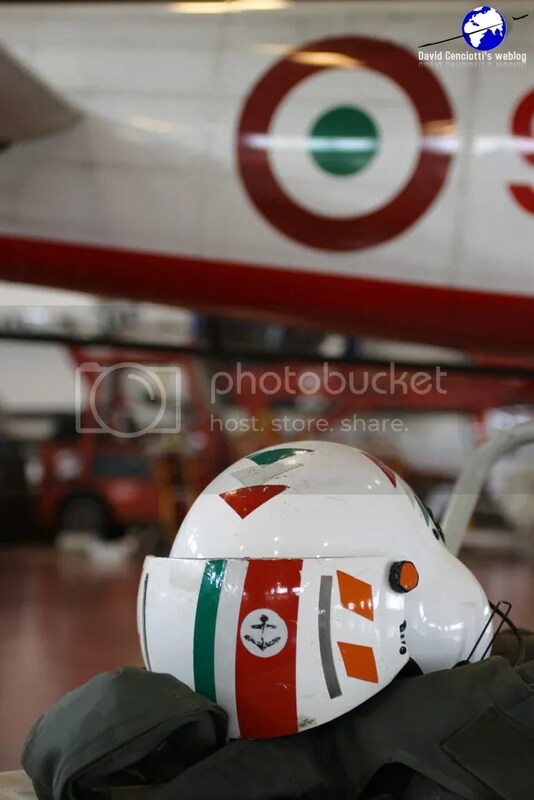 The following images were taken by Matteo Marianeschi during a recent visit in Luni Sarzana, airport where the 1° Nucleo Aereo, 1° Sezione Volo Elicotteri of the Guardia Costiera (CP, Italian Coast Guard) and the Maristaeli Luni Sarzana with the Gruppi 1 and 5 of the Marina Militare (Italian Navy) operate. 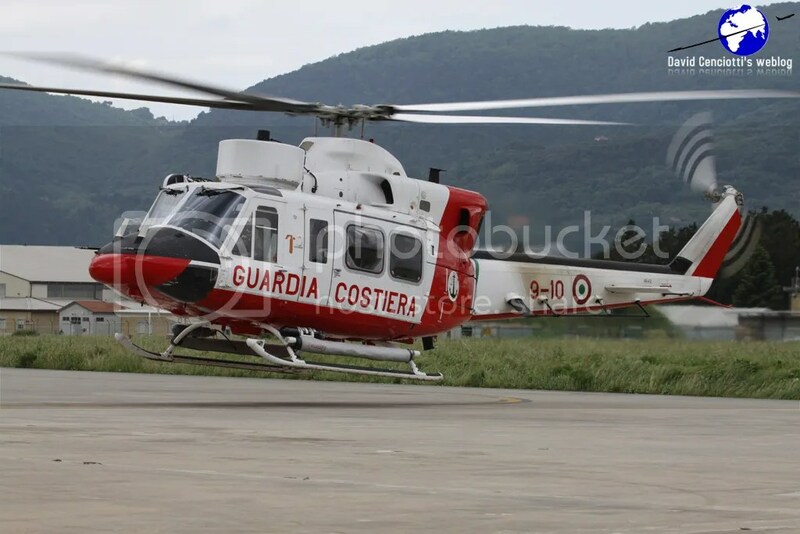 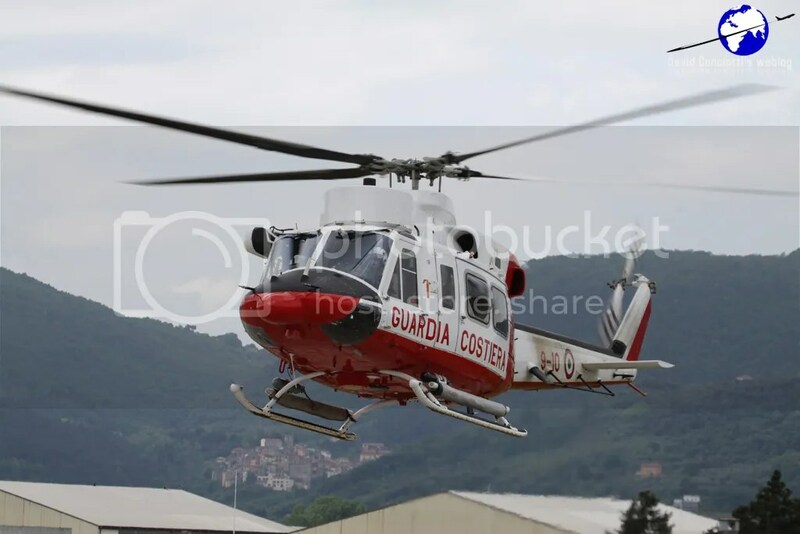 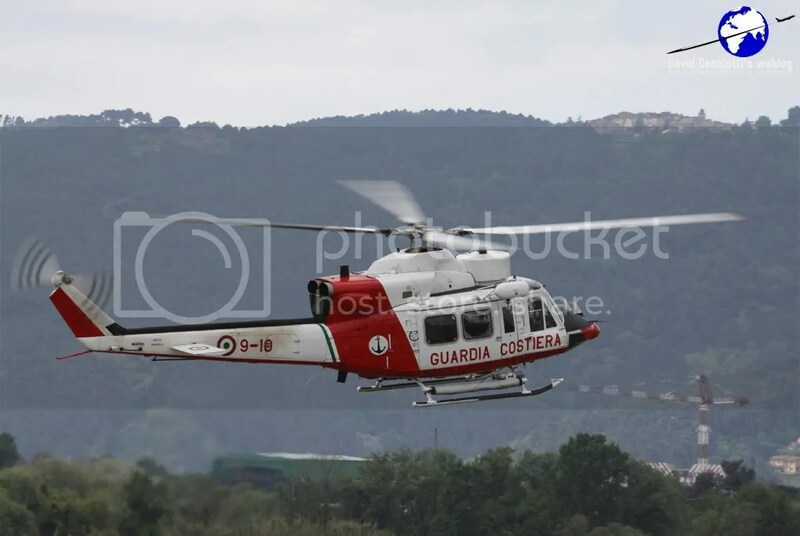 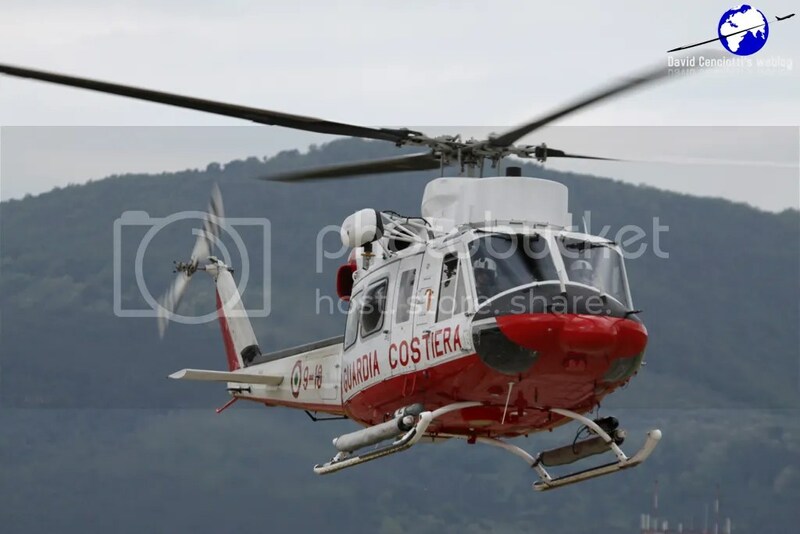 The local Guardia Costiera unit is equipped with 6 AB-412CP Koala that are employed by the Sezione Elicotteri for SAR (Search and Rescue), Port State Control e Maritime Navigation Safety, Fishing Control, Maritime Policing, Liaison and Transportation and Civil Protection (for fire fighting activities during Summer, by means of the bambi bucket system) duties. 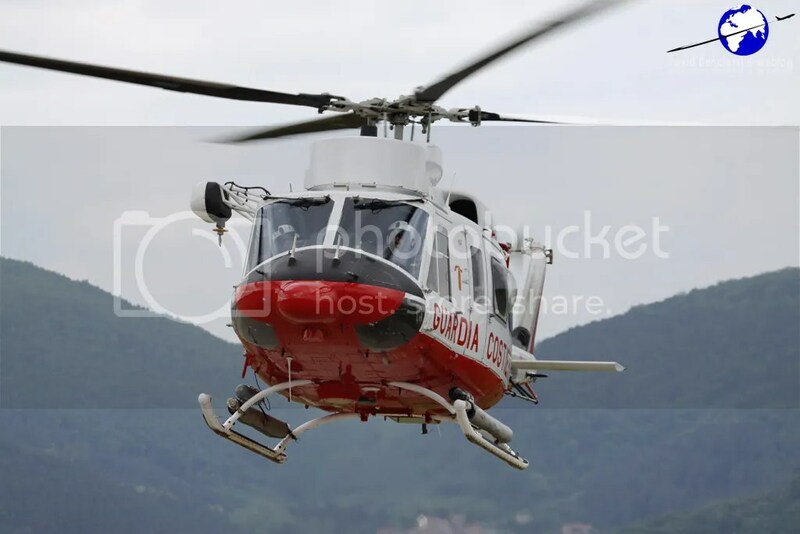 The alert take off is performed within 30 minutes during daylight hours and with 120 minutes at night on a 7/24/365 basis. 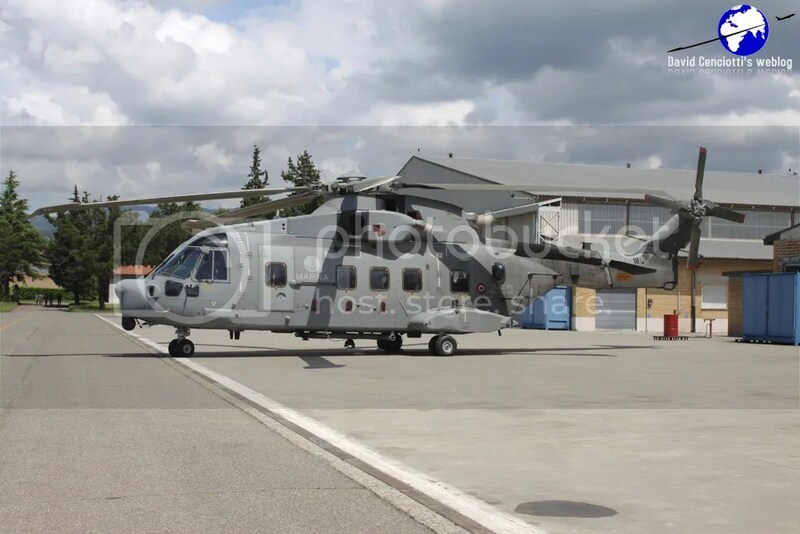 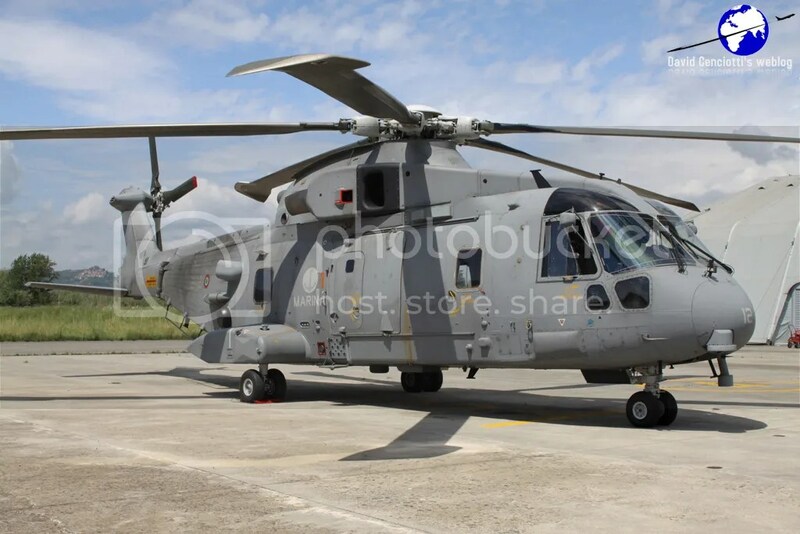 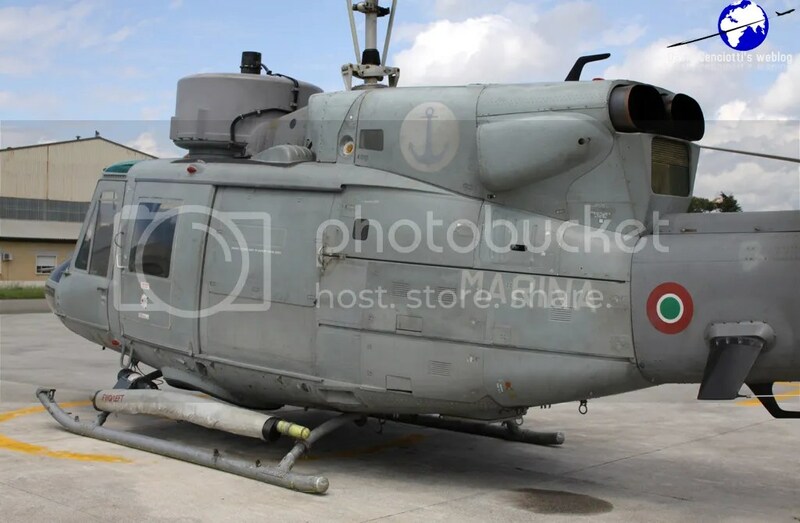 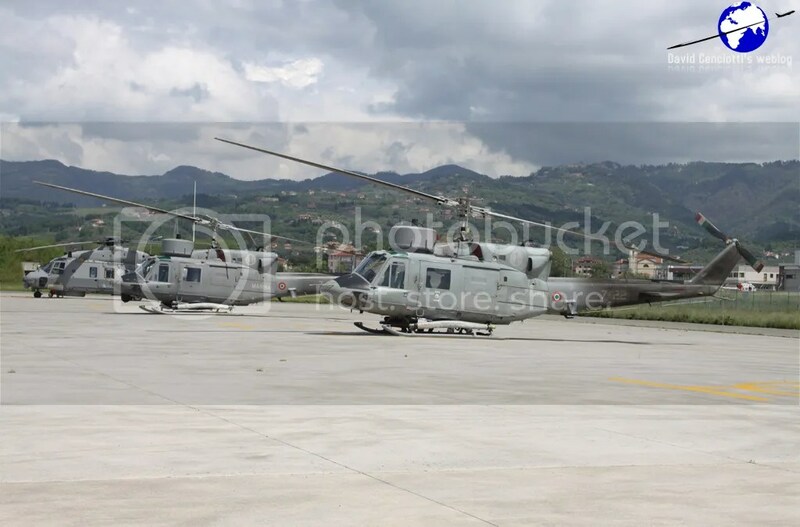 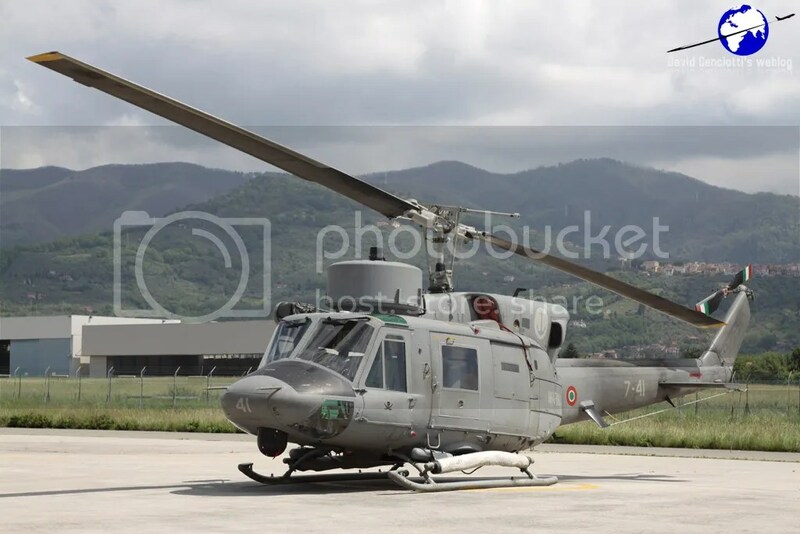 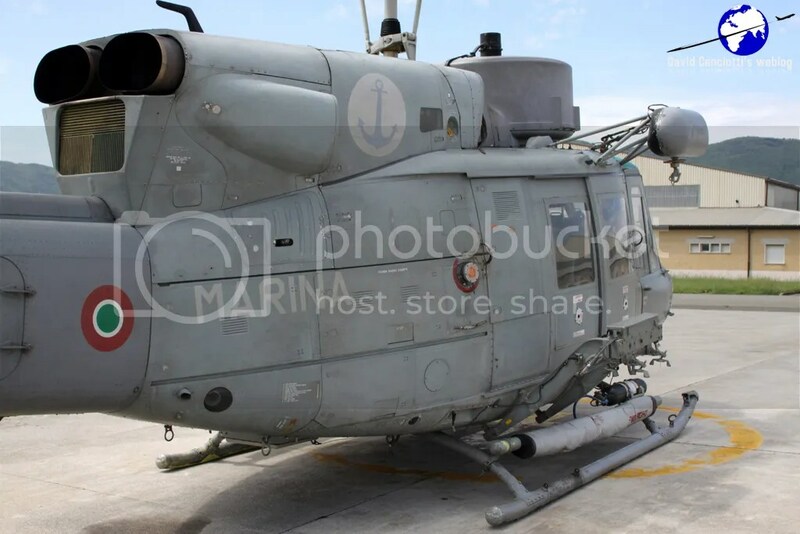 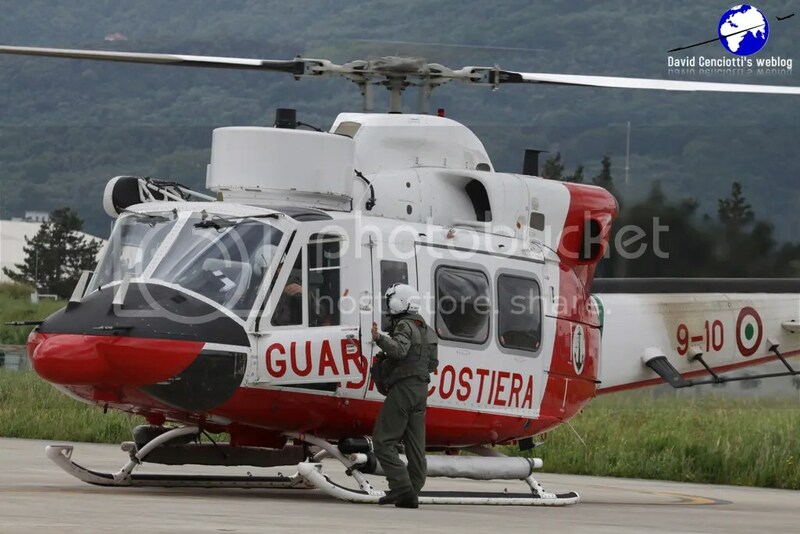 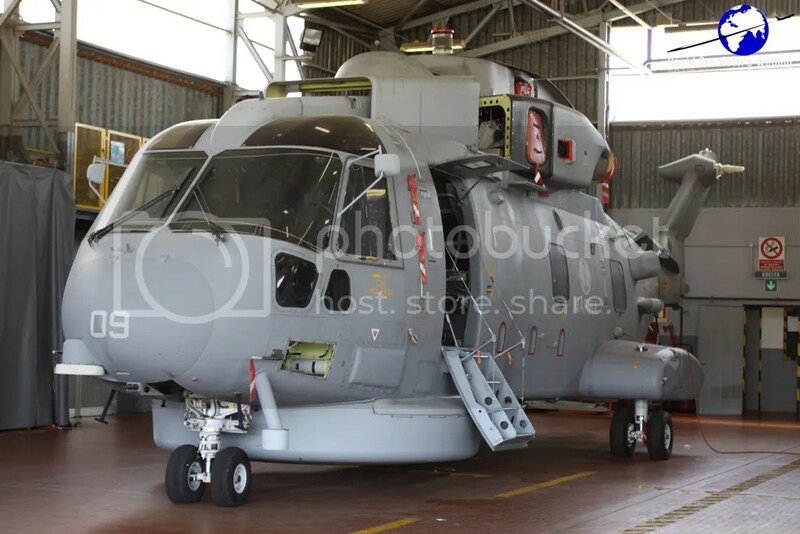 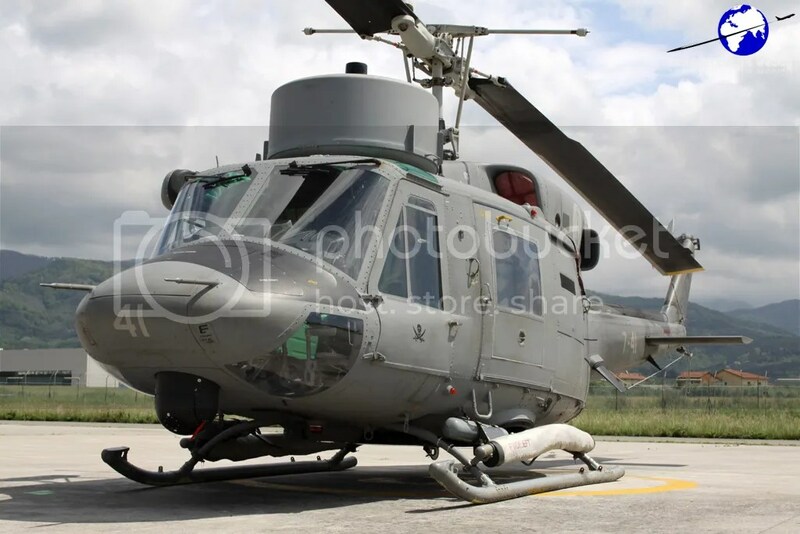 On the other side of the airport the 1° and 5° Gruppo of the Italian Navy operate with the EH-101 and the AB-212 helos. 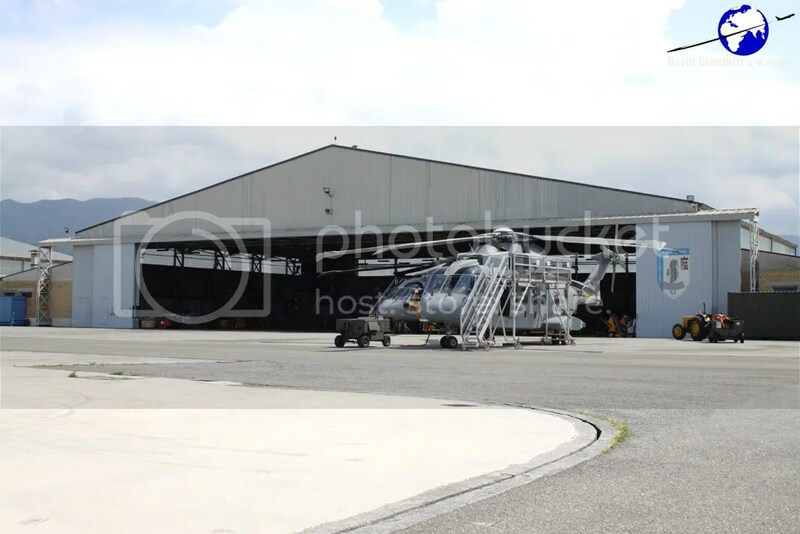 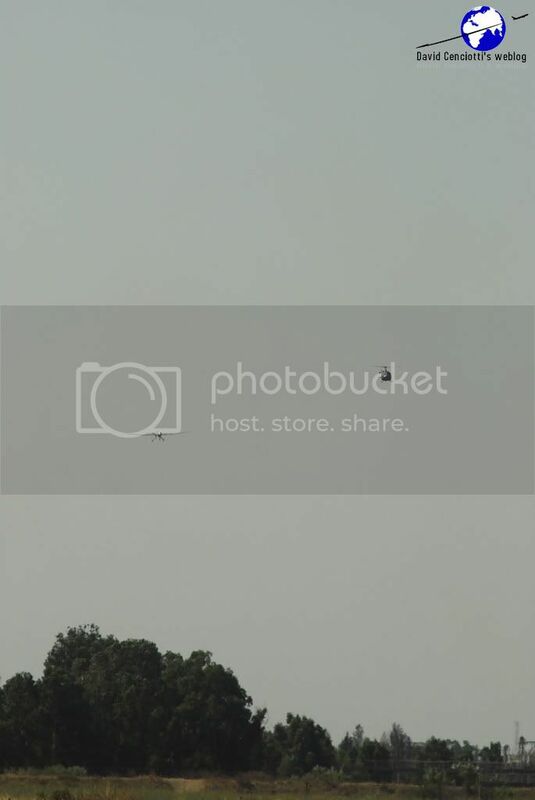 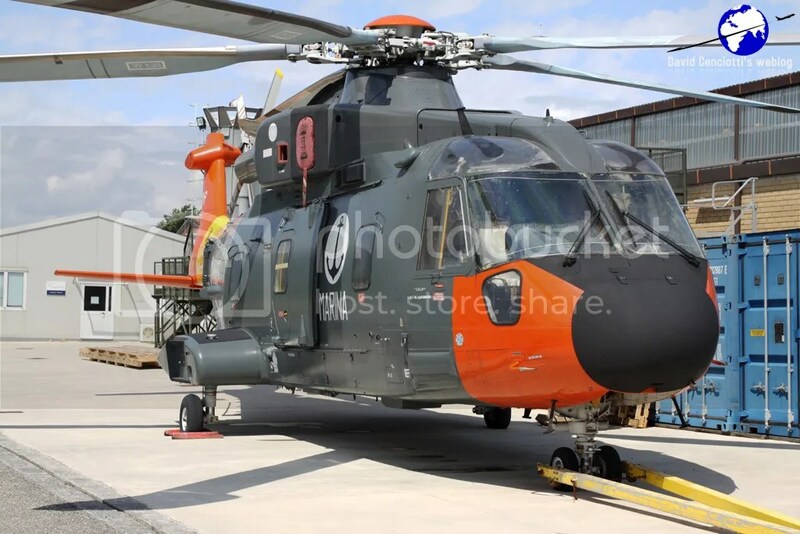 Noteworthy, all the new helicopters of the rotary wing component of the Marina are tested in Luni before being delivered to the front line operative units. 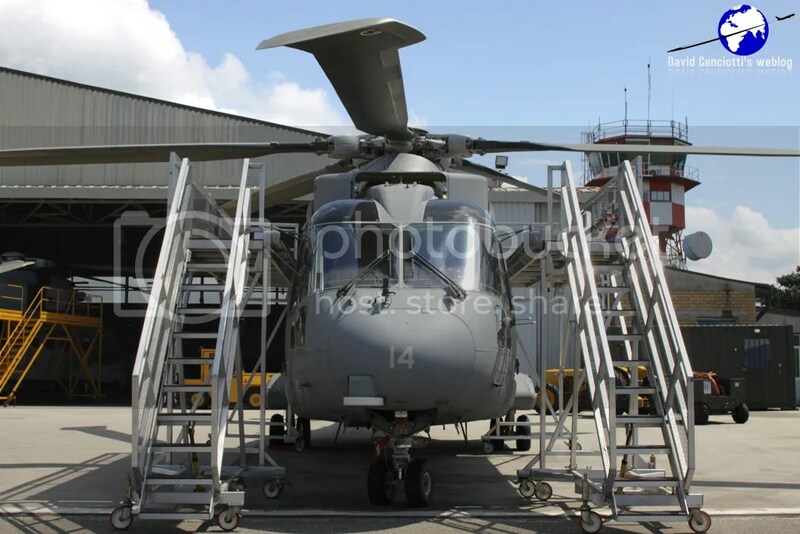 Beginning on October 2010, crews, aircraft and maintenance personnel, will be deployed to Afghanistan even if no more information have been unveiled so far dealing with the exact number of people and helos involved in the mission. 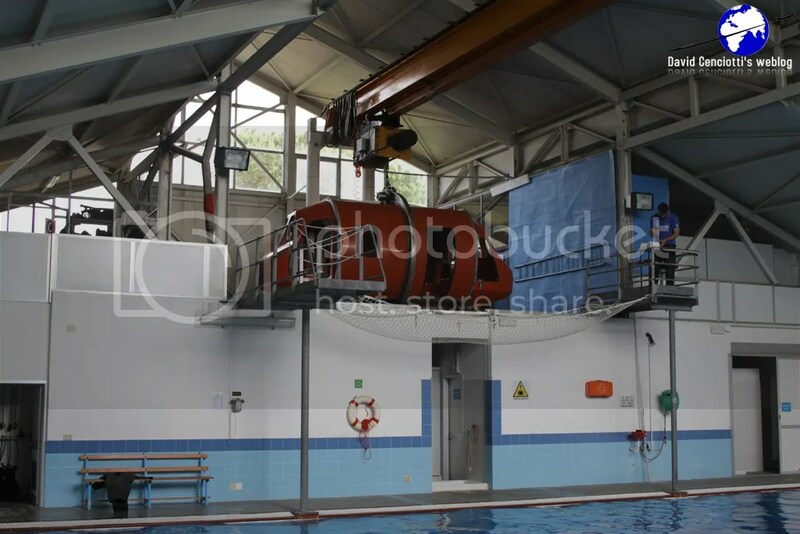 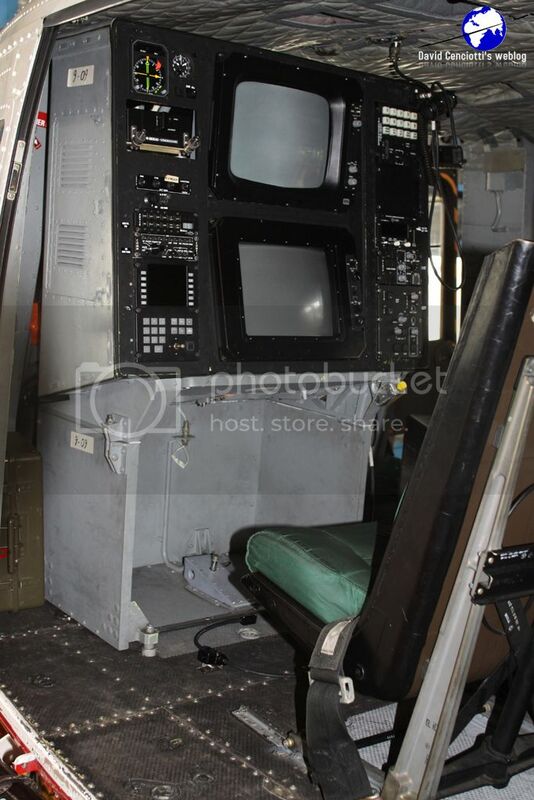 Absolutely interesting is the building hosting the helo dunker for underwater escape training, a mock up of a helicopter cockpit (so far, the system is able to depict the AB-212 and SH-3D cockpit, even if an upgrade to reproduce the EH-101 and NH-90 ones has been requested) that is plunged into a pool, and then flipped over (if required). 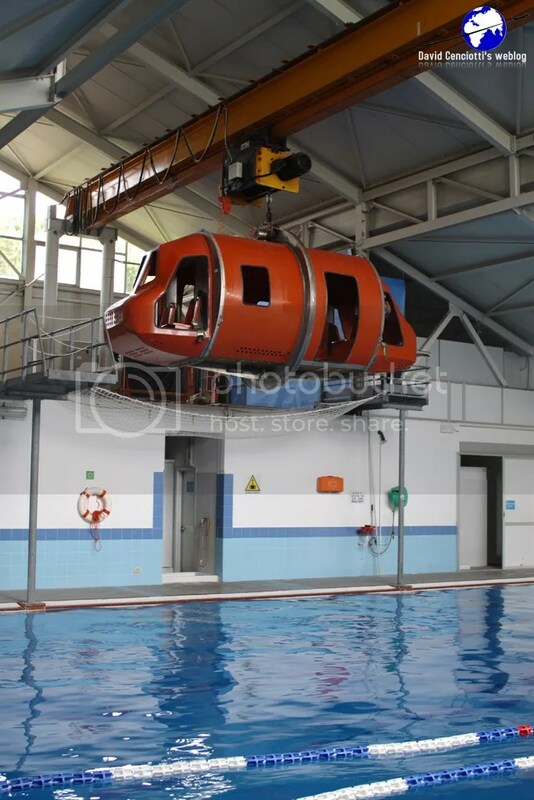 The system is used to train crews to escape an aircraft from an upside down position, in case of impact with the water. 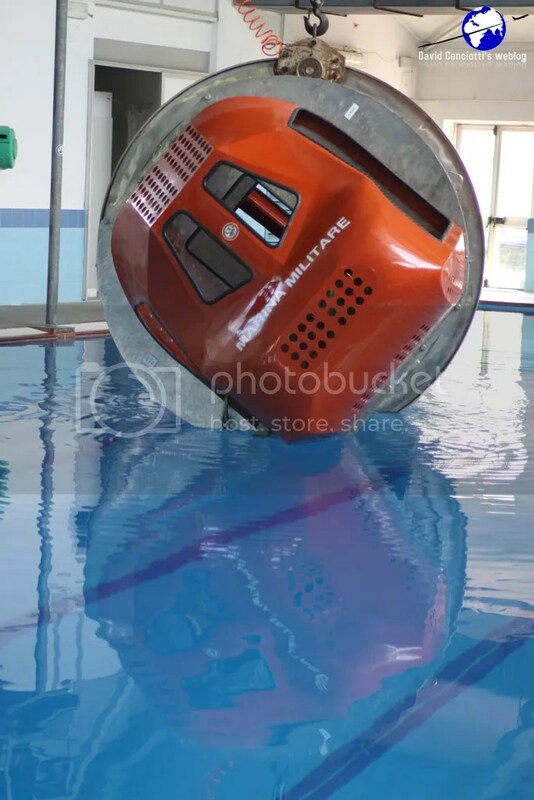 At least once a year all the flying crews of the Marina have to test their ability to fight their way clear of restraint and harness to surface, to maintain their currencies. 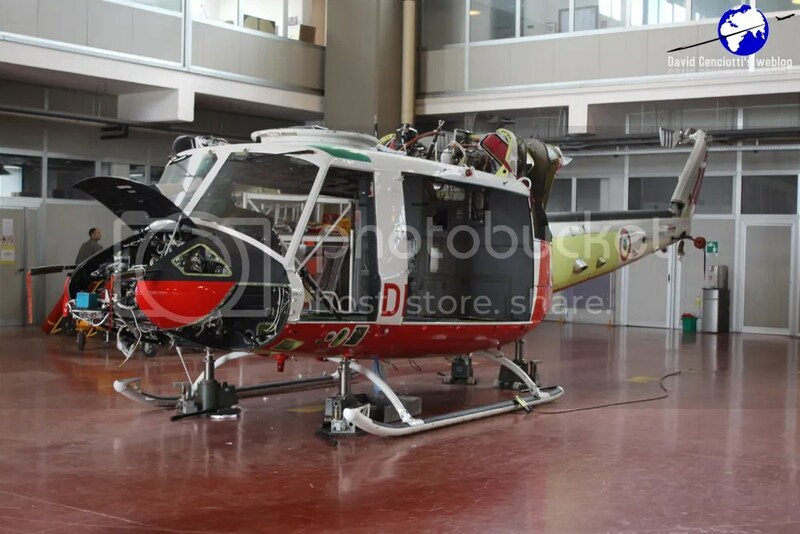 The Sarzana’s helo dunker is one of the few available in Europe and it is also used by many NATO countries and Italian Armed Forces for their own crews.